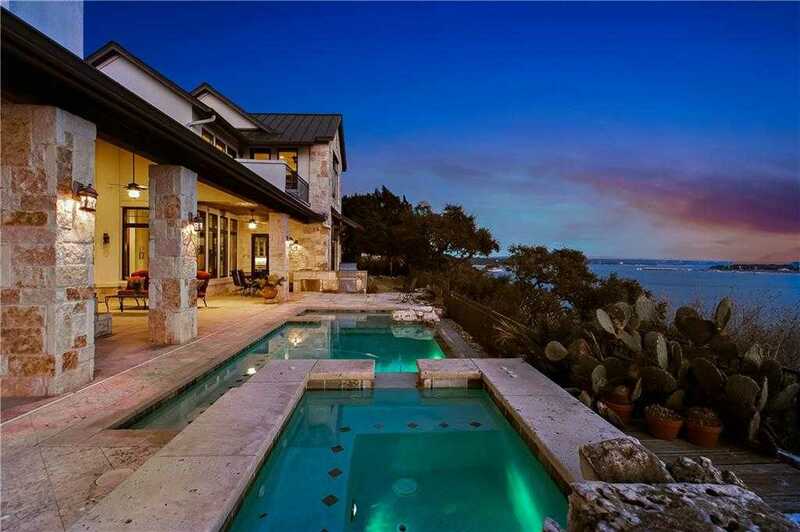 This gorgeous waterfront home, provides one of the best hill top views on main water, Lake Travis. It sits high above the award winning Northshore Marina within the private, Gated Estate section on the Peninsula. This home was designed and custom built by it’s current owner, taking views, southern breezes, privacy, ideal family living in it’s floor plan, quality in construction and finish out, all were provided in the completion of this special home. Walking distance to the Marina and all amenities! Please, send me more information on this property: MLS# 9350356 – $1,850,000 – 6504 Lantern View Dr, Jonestown, TX 78645. I would like to schedule a private showing for this property: MLS# 9350356 – $1,850,000 – 6504 Lantern View Dr, Jonestown, TX 78645.